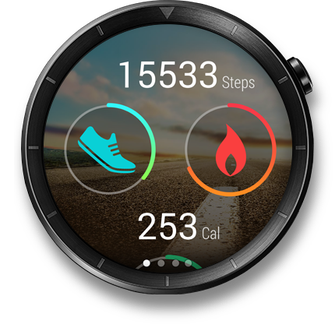 A smart watch is created to become a part of your image and your life. 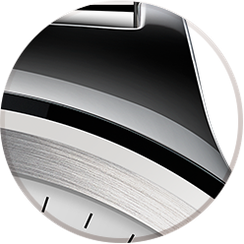 Huawei Watch is compatible with Android and iOS operating systems. 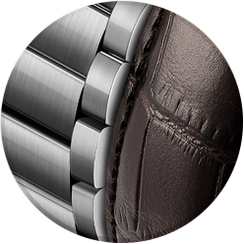 Ergonomic profile and hand polishing reflect the centuries-old experience of watchmakers. Innovative and strong materials transfer traditions to the present. A properly selected accessory can become the hallmark of your image. 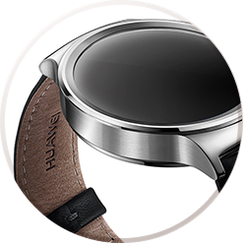 Choose from a variety of cases and straps Huawei Watch. An official meeting, dinner with friends or a trip to the mountains - the clock will always look appropriate. 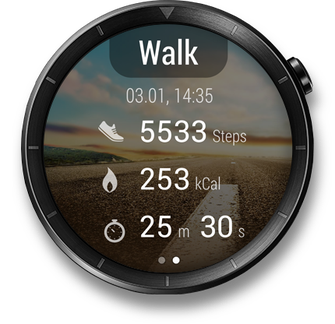 With the help of Huawei Watch it's easier to keep up and keep track of your workouts. 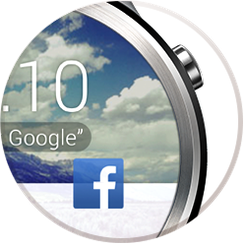 Always with you - the clock provides up-to-date information about loads, will help set goals and achieve impressive results. A new motion detector understands when you are walking, running or even climbing. 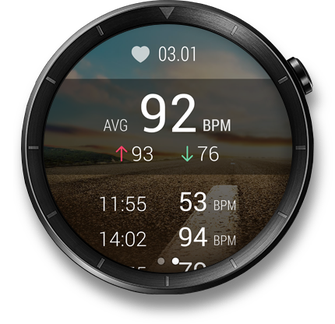 Thanks to Android Wear, Huawei Watch keeps you up to date with the main events, just look at them. Notifications help you stay connected and set up tasks with one touch. The most necessary applications are always on hand - discover a new experience of use. Notifications of incoming calls, messages and e-mail allow you to keep up to date with news, without taking the smartphone out of your pocket.